This versatile compilation of DRUM ONE-SHOTS will get your drum beats KICKIN’! Use these sounds to program your own original beats in any genre of electronic music – from House & Dubstep to Hip Hop & Drum and Bass! 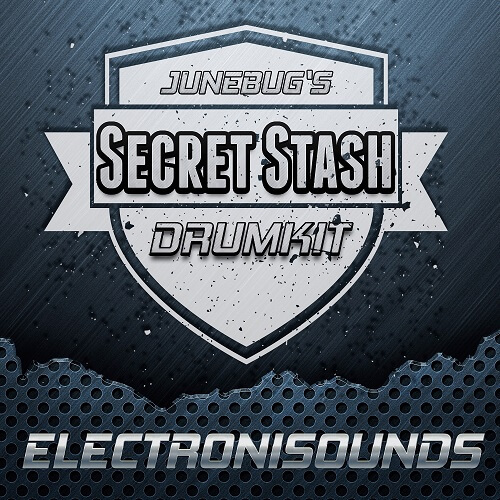 We’ve hand-picked the absolute best quality DRUM ONE-SHOTS from the huge Electronisounds sample vault and put together this killer drumkit of over 225 sounds! The sounds are organized by category: claps, cymbals, closed hats, open hats. kicks, percussion and snares. We’ve even included a folder of BONUS BEATS made exclusively with these drum sounds! All beats from the audio demo are included MORE!